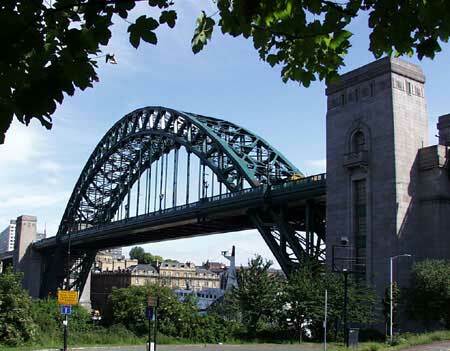 The New Tyne Bridge opened 10th October 1928. The myth that the New Tyne Bridge was the model for the Sydney Harbour Bridge has been perpertrated for many years. But, is not true. Although, the Tyne Bridge was completed and in use before the Sydney Harbour Bridge, excavations had begun in Sydney on January 5th 1925 and it wasn't until July of 1925 that work had begun in Newcastle. The Sydney Harbour Bridge was opened for traffic on 19th March 1932.